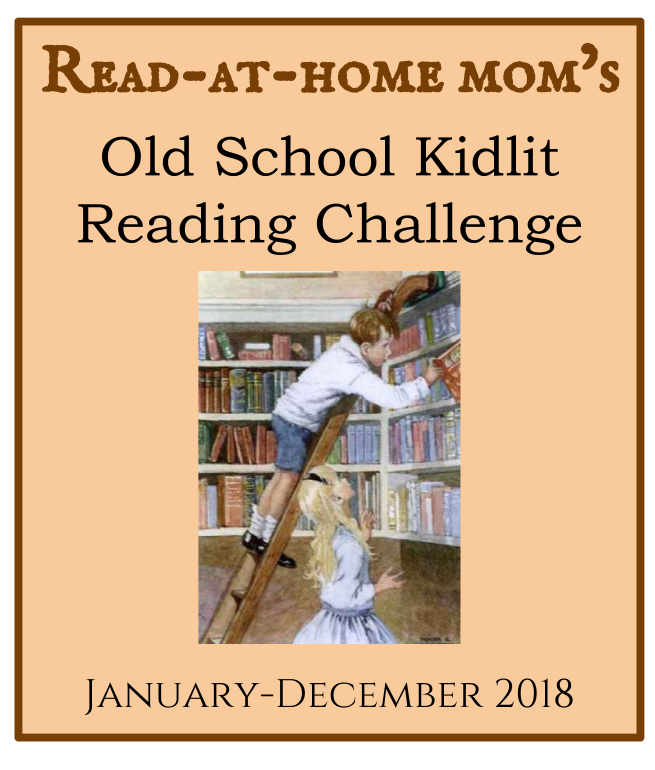 I am once again hosting the Old School Kidlit Reading Challenge in 2018! Set a goal for the number of "old school" children's books you want to read in 2018. Check in at the end of each month with a list of what you've read and links to any reviews you have posted. A book is considered "old school" if it was published in the decade of your birth or before. There are no monthly themes this year - read whatever you like! You can join the challenge at any time during the year. When you post on social media, tag your posts with #OldSchoolKidlit2018. Help promote the challenge by sharing it with your friends! Only going for 6, but I'm going for traditional Children's classics! My sign-up post is here. I'm aiming for 10 books written before 1980. Fun challenge!